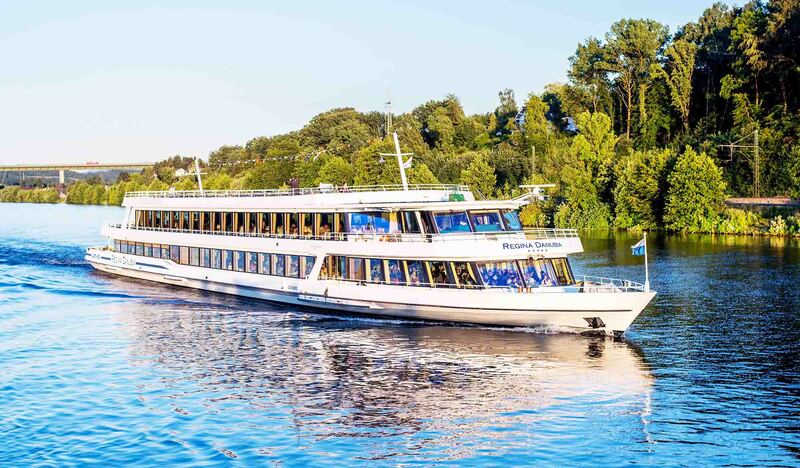 We don´t have only our (daily) roundtrips for you, but also some very exciting special day cruise. 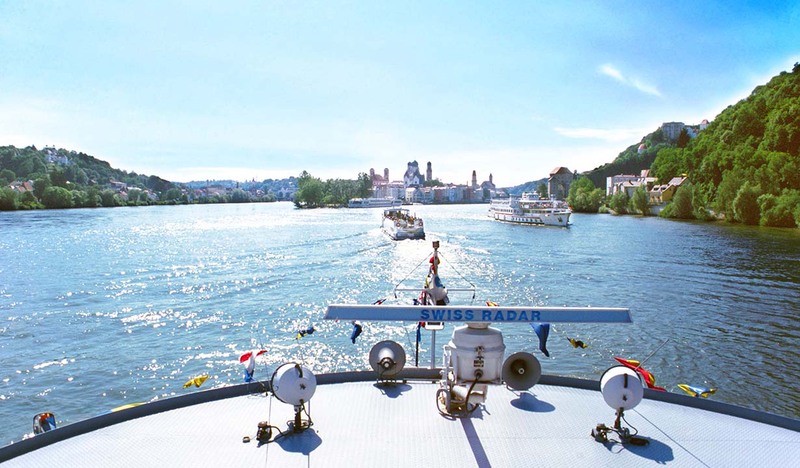 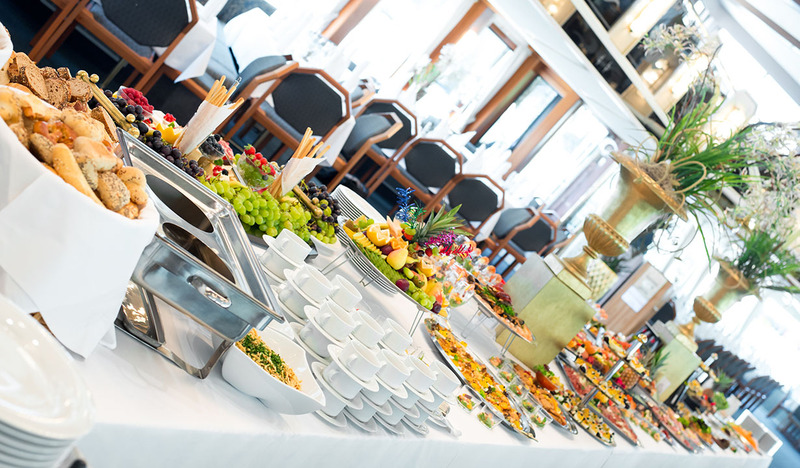 Enjoy a relaxed day upon the Danube and our attentive staff on board, who will pamper you with delicious meals. 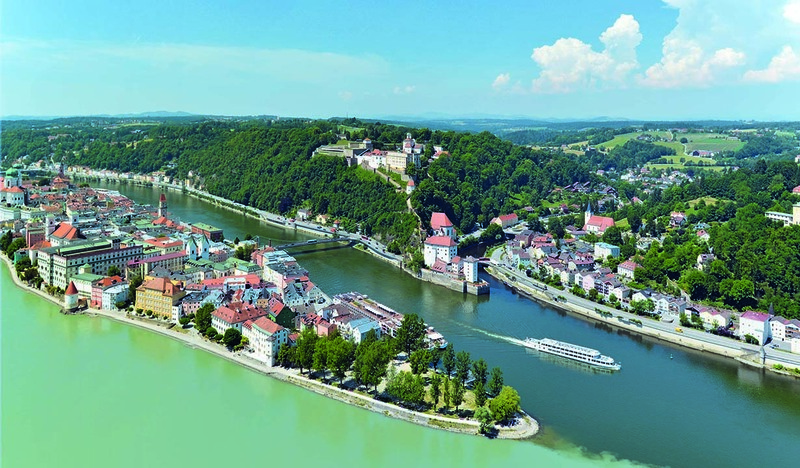 Come on board and enjoy the romantic views of the Bavarian/Upper Austrian Danube Valley!